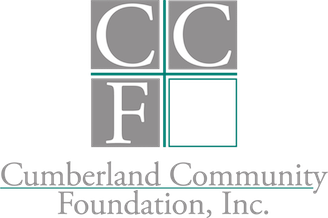 Cumberland Community Foundation considers attorneys, accountants, financial planners, insurance agents, and other professionals to be our partners in the charitable giving process. We want to be a resource for you so you can help your clients understand the many ways they can support the community they love. 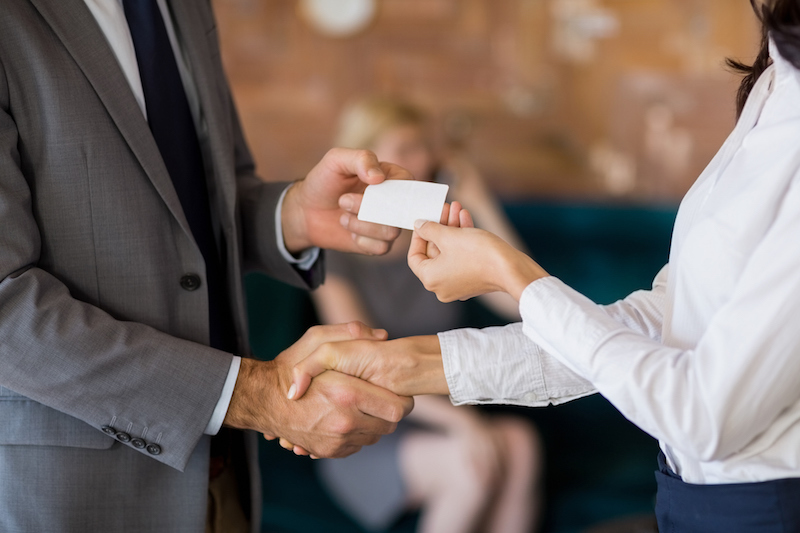 Because we have been working in Cumberland County, NC since 1980, we have a unique understanding of our community’s needs and the many ways your clients can make an impact. We are well positioned to ensure that every gift your client makes is not only the right gift at the right time, but is also personal, meaningful, and fulfilling. When is CCF a good fit? When your client . . .
Cumberland Community Foundation is ready to support your work with clients. 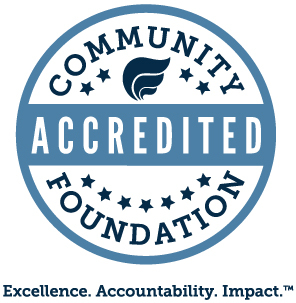 Consult with you and your clients on ways Cumberland Community Foundation can help them meet their charitable and financial goals. Provide printed materials about giving through Cumberland Community Foundation, including information on a variety of fund types and giving strategies. Offer strategies for discussing charitable giving with your clients. Send periodic newsletters with timely information on giving vehicles, tax updates and other issues of importance to you and your clients. Provide illustrations for charitable remainder trusts. We also can provide sample documents for various planned giving vehicles. Handle the transfer of appreciated securities, life insurance and other complicated assets. Call us (910-483-4449) to learn how to help your client support their favorite causes forever.